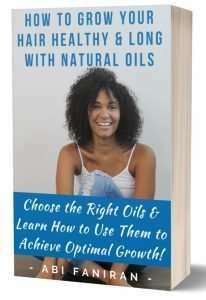 This is a continuation from The Best Herbal Oils for Hair, Cooking & Aromatherapy. Each article is linked back to on that post so I suggest bookmarking it. The basil is a herb from the mint family. It’s a fragrant herb with a pleasant, pungent smell and is a staple in Asian cooking. There are many varieties of basil such as sweet basil (used in Italian cooking) and Thai basil, lemon basil and holy basil (used in Asian cooking). My preference is the Thai basil. The smell is stronger and just gives dishes an amazing and powerful flavor. I use it in my DIY pesto sauce, which I will be uploading shortly. 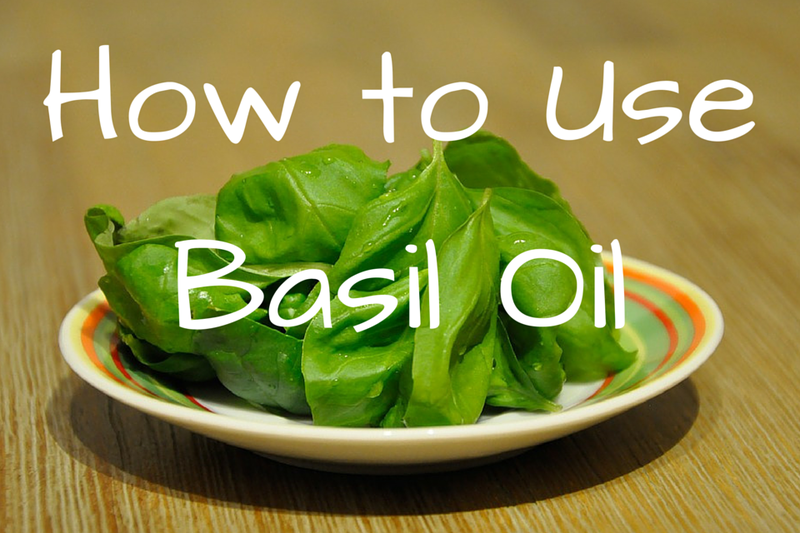 Basil oil is perfect for bread and bread sticks dipping. It’s excellent for those times you want a hint of basil without an overpowering flavour to the dish. Gives pasta a unique and distinct flavour. It makes a good salad dressing my itself or with some other ingredients like salt, pepper and pepper flakes. Try marinating fish, shrimp and chicken in your basil oil. 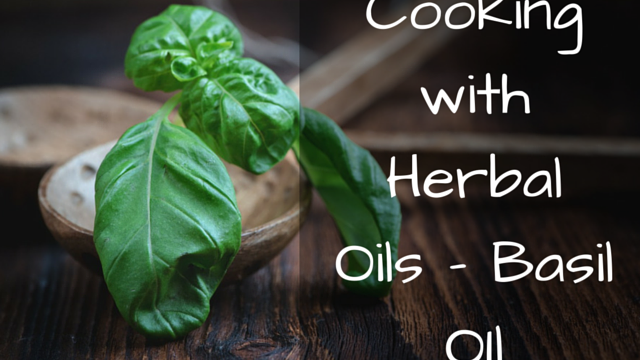 Making herb oils are simple. The video below demonstrates how to make basil oil but you can apply the same method to pretty much every herb oil out there. Note that basil oil is very different from basil essential oil. You should not consume basil essential oil.